Neck pain and shoulder stiffness are very common problems—so common, in fact, that the expression “a pain in the neck”, is an often-used figure of speech. Neck pain and shoulder stiffness can have a variety of causes, with continuous mechanical strain, constant stress, and trauma being the most frequently cited. Keeping your head in an awkward position can cause your neck muscles to fatigue, circulation in the tissues to diminish, and the joints to “lock” in place. This is a very common occurrence in office workers who sit in front of a computer and type for extensive periods of time. Trauma can cause a “whiplash” syndrome, with the muscles in your neck going into permanent spasm and causing pain and a limited range of motion. Acupuncture are very effective in treating neck pain caused by whiplash. Constant stress is also a common factor in neck/shoulder stiffness and pain. Being under constant stress causes the sympathetic nervous system to become hypersensitive, like always being in the “flight or fight” mode. As many of us tend to “hold” much of our stress in the upper body, neck and shoulders, this can cause constant muscle spasm, a corresponding lack of circulation and nutrition to the tissues, leading to neck and shoulder pain and stiffness. 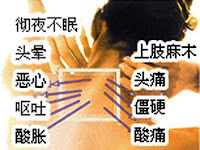 A Chinese medical approach to neck and shoulder stiffness and pain addresses both the mechanical and emotional aspects. With acupuncture, generally three to five treatments over a short period of time (2 – 4 weeks) are sufficient to effect substantial results. Results are quicker and better for cases involving trauma and/or whiplash the sooner the treatments can begin after the event. 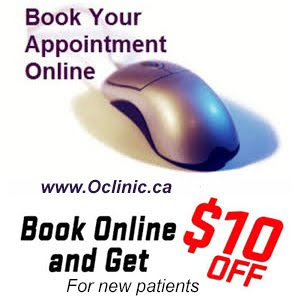 Our staff in clinic can help to submit the treatment plan and direct billing process with the Auto insurance companies or WSIB or some of the personal work insurance companies, so that you can focus on your treatments and the process of getting better. 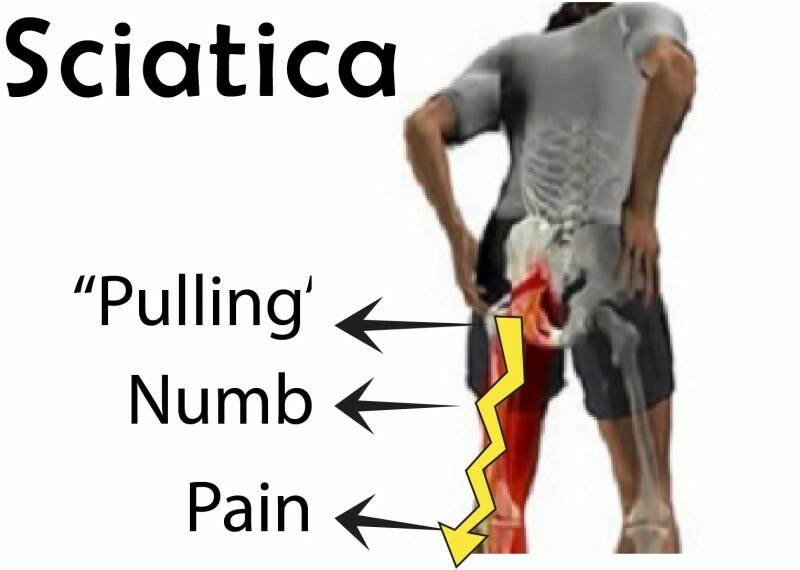 Sciatica is irritation of the sciatic nerve which results in pain, numbness and tingling. 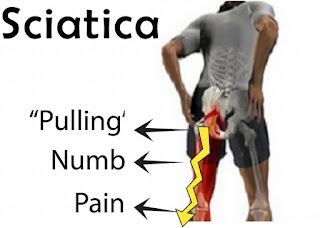 Sciatica pain is typically felt in the lower back radiating down the back of the thigh to below the knee. The pain may be felt as a cramp, as shooting pain down the leg or tingling in the leg or foot. Some patients report that the pain intensifies with coughing or sneezing, and bending the knees or squatting may also make it worse. The sciatic nerve is the largest nerve in your body, starting as five pairs of nerve roots in the lower or lumbar spine and extending through the buttocks and down to the lower leg. It lies near the sacrum, the back of the pelvis, the back of the thighs, behind the knee and smaller branch nerves travel all the way to the feet. Sciatica occurs when something pushes on the sciatic nerve. This can be a muscle spasm, the spinal discs, and sometimes even the spine itself. Most often this pain is due to muscle spasms or a slipped disc, but it can also be a sign of serious illness and it is important to go to you doctor for a diagnosis. Technically, sciatica is not a disease, but a group of symptoms that affect the region of the sciatic nerve. Radiating pain is one of the more common and intense symptoms, there can also be numbness and tingling starting in the lower back radiating down the leg. Furthermore, sciatic nerve compression can be caused by several different types of spinal disorders such as: 1) a herniated disc 2) lumbar spinal stenosis 3) spondylolisthesis 4) trauma 5) piriformis syndrome 6) spinal tumors. Treating sciatica with acupuncture is helpful because it can really relieve the pain and inflammation within the sciatic nerve. Meiji University of Oriental Medicine did research on the effectiveness of acupuncture on sciatica treatment; they found that acupuncture not only influence humans’ pain inhibitory system, it participates in causing a transient change in sciatic nerve blood blow, including circulation to the cauda equine and nerve root. To further your understanding of how acupuncture relieves sciatic nerve pain: there are important acupuncture points within our back that can effectively trigger the sciatic nerve, thereby decreasing inflammation, numbness and pain. 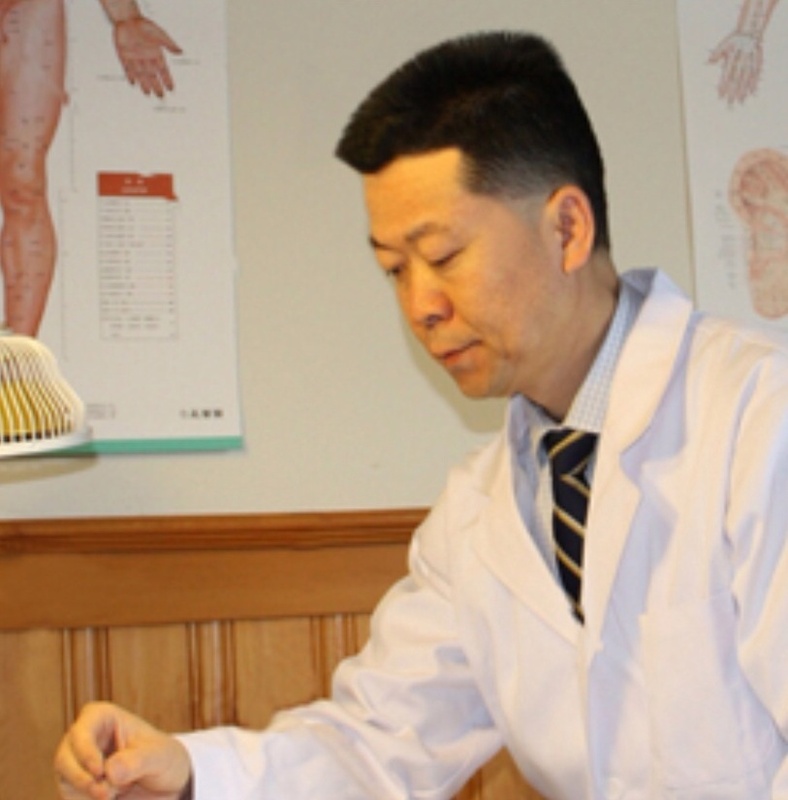 Jarry Liu's approach with acupuncture to treat sciatica is based on his extensive knowledge in TCM(Traditional Chinese Medicine). His unique acupuncture point selection is designed to improve blood circulation and relax paraspinal muscles, allowing more fluid and nutrients to nourish the disc thereby increase the elasticity of the discs. Such increase in the elasticity of the discs through acupuncture can help reduce the disc protrusion and thus reduce and eliminate the lower back pain. Most of the patients experience substantial sciatica relief after their first treatment, for 2 - 3 times treatment per week you will see the best result. Jarry's note: It usually take 3 to 5 years from Low back pain slowly turn into Sciatica pain, so address your low back pain in the early stage is always better than later. Every year, new studies show that anxiety among otherwise healthy men and women is on the rise. 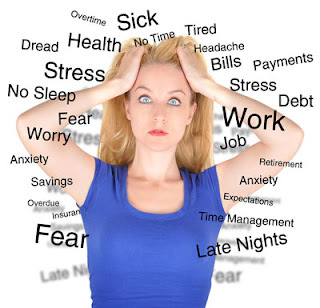 While a small amount of anxiety every once in a while is normal, persistent anxiety is a serious problem – it affects behaviors, it creates stress, and it hurts your overall quality of life. Some of the solutions to anxiety are simple. Exercise, for example, is an important first step. More and more people are working in careers that involve little physical activity, and that inactivity creates misplaced energy that can turn into stress and anxiety. But if basic lifestyle changes don’t work, and you find that your anxiety continues to impact your life, the solutions become more complicated. Pharmaceutical medications should generally be avoided, because in addition to their addictive properties and dangerous side effects, they also only numb the issue temporarily. Once you stop taking the medications the anxiety comes back; potentially stronger than ever. In addition, while several therapies exist, these solutions are generally prohibitively expensive for the modern family. It’s for these reasons that acupuncture is such a good option as an anxiety treatment. 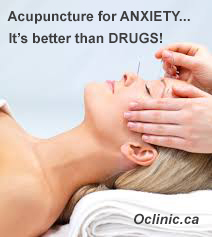 Acupuncture is an affordable, safe, non-addictive and effective way to treat anxiety. It has none of the side effects of modern medications, and has been used for centuries as a way of curing mental health issues and other health symptoms. First and foremost, there are several points that an acupuncturist can target that are designed to counter your anxiety. Acupuncturists place needles in the GV20, He5, and other points in order to balance your chi and help your body cope with anxiety. Each of these points has been tested by generations of practitioners for the past thousands of years, and is known to have a profound effect on the way you experience anxiety. Anxiety is not usually caused by any one issue, which is why when you really want to reduce anxiety you need to do more than simply place needles at anxiety reduction points. You also need to place needles in areas that may relate to stress, health, and other issues that could, in theory, contribute to further anxiety in the future. Acupuncture is also not considered a standalone treatment. Those that use it combine the effective techniques with exercises, anxiety reduction herbs, a healthier diet and lifestyle, and more. Because anxiety can be caused by so many different aspects of a person’s life, and because it’s so important to approach anxiety reduction from a more holistic manner, this type of treatment is underrated as a potential option for anxiety sufferers. 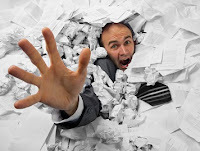 Those that suffer from anxiety need to depend on natural treatments if possible, because modern medicine is simply too addictive with too many side effects to make it worthwhile. Since anxiety represents such an important factor in a person’s short and long term happiness, it’s also important that you select an option that is effective right away, and lasts long enough to help create real changes in your quality of life. Acupuncture from a reputable acupuncturist has the potential to do just that, and should be considered by those looking for natural treatment options. Practiced for thousands of years in many Asian cultures, meditation has long been recognized as one of the most powerful tools we have for cultivating peace of mind and balance. Numerous studies have proven the incredibly positive effect that meditation has on stress reduction. There are literally hundreds of meditation techniques taught around the world. For beginners, the most helpful approach is to start with basic mindfulness techniques that develop both relaxation and alertness. Once a basic ground of awareness has been stabilized, then more advanced meditation practices can be undertaken. 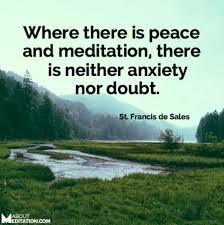 Meditation is a practice that helps us identify with stillness and silence. It cultivates intuition and surrender. It can deeply help just about anybody, but is truly a miraculous practice for reducing stress and anxiety. If you want help getting started, click here to get some information on Kevin's guided meditation CD, Meditation: Mindfulness Practice for Beginners. 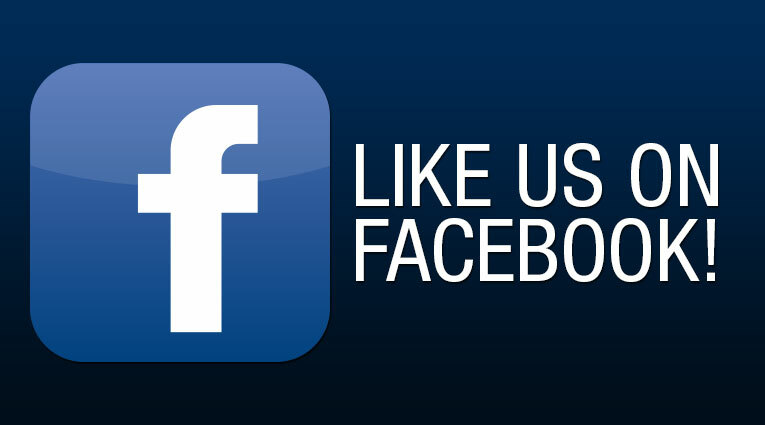 This ancient practice has also been utilized by millions of people throughout history. Yoga is typically considered a form of meditation that involves putting the body into a variety of poses in combination with deep breathing to induce mental clarity, increased energy, and physical strength and flexibility. The healing benefits of yoga have been repeatedly documented by a variety of clinical studies. There are many forms of yoga and it is best to experiment to determine which form feels the most helpful for your needs. I highly recommend combining yoga with sitting meditation, as they work synergistically to induce deep states of relaxation. 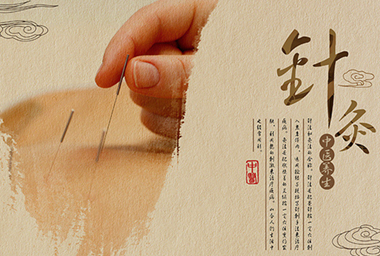 One of the pillars of traditional Chinese medicine, acupuncture has been practiced for at least 2,500 years. Perhaps one of the last truly holistic forms of healthcare remaining on the planet, acupuncture works with the Qi (life force ) of the body in order to induce a variety of therapeutic effects. The safety and efficacy of this practice are well documented which accounts for its incredible surge in popularity in the Western world. 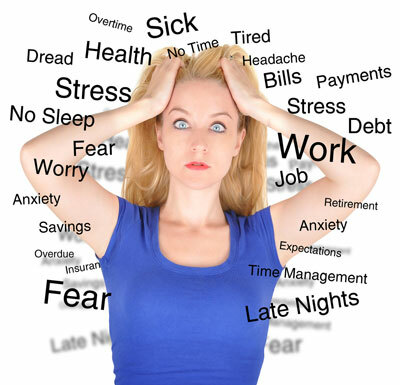 Acupuncture is considered one of the most powerful treatment options for stress reduction. Only seek acupuncture treatment from licensed acupuncturists ( as opposed to chiropractors or MD’s who practice acupuncture). 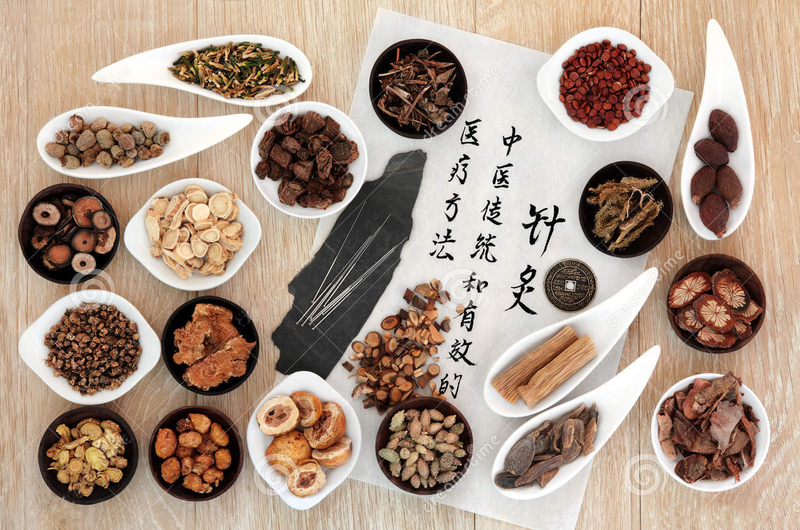 There are a variety of both Chinese and Western herbal formulas that have been clinically proven to reduce stress and create emotional balance. Herbs are much less concentrated than pharmaceuticals, which is why they have far less side effects (but can still be as effective). 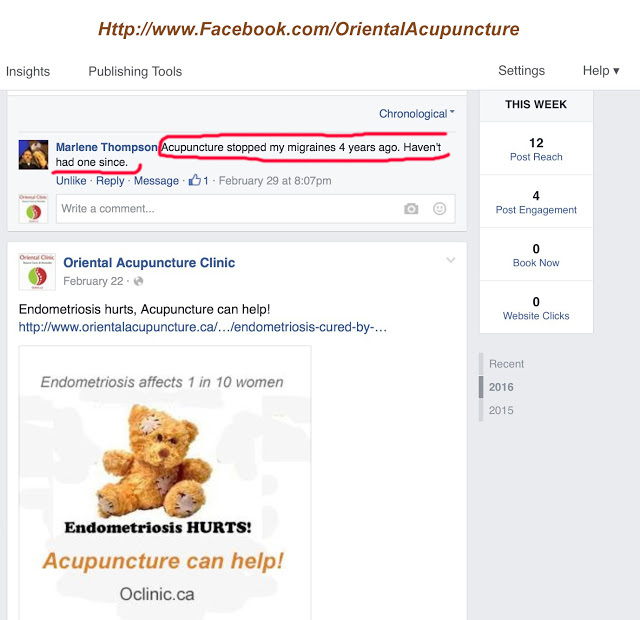 If you are interested in this treatment option, many acupuncturists can skillfully prescribe herbal formulas. This is recommended over buying herbs over the counter with little knowledge of their intended usage. Eating a diet high in antioxidants, essential fatty acids, and low glycemic carbohydrates can go a long way toward healing stress. The standard American diet (high in processed foods, saturated fat, sugar, and transfats) has been linked to anxiety, depression, and increased stress in numerous studies. Change your diet to an organic, whole foods approach and both your body and mind will reward you beyond measure. Poor adaptability to stress is often a sign that our brains are starving for nutrients that we aren’t getting from our standard American diets. Acupuncture and Chinese medicine have enjoyed a long and successful history of treating a wide variety of headache patterns. 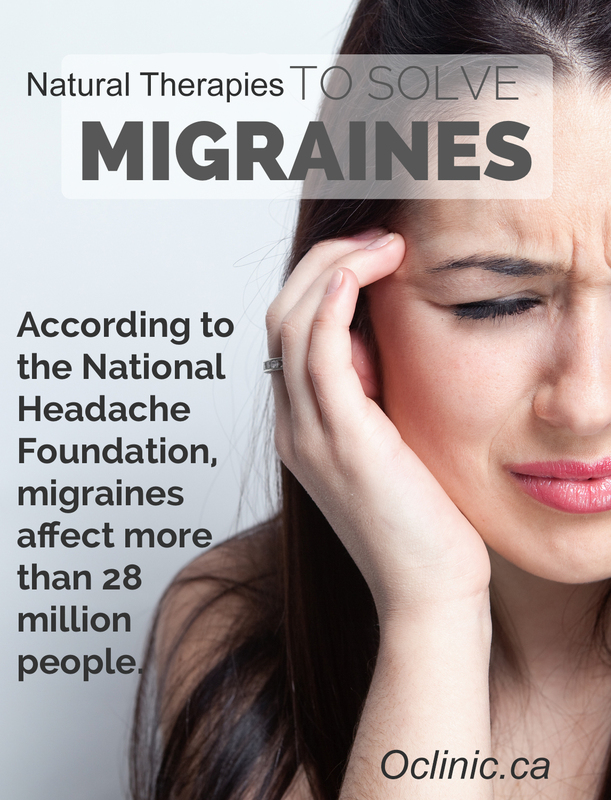 Migraine headaches currently affect around half a million Canadians. 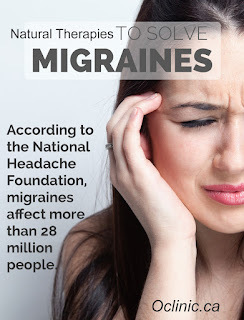 The cause of migraines eludes many of its sufferers. Certain foods have been identified as triggers. Stress, anxiety, and hormonal imbalances have also been found to play a role. Many people with migraines feel hopeless, as they have tried conventional medications such as imitrex without good effect. In Chinese medicine, migraines have a few different causes. The number one pattern underlying migraines is liver qi stagnation. This means that the functional energy of the liver becomes stuck and hyperactive. This is usually due to pent up anger or a chronic inability to express one’s emotions. Liver related headaches tend to run along the temples, as the gall bladder meridian, which is closely connected with the liver, travels through this area. Another cause of migraine headaches is kidney deficiency which is synonymous with adrenal fatigue. This pattern is due to overwork, excessive will power, and the misuse of one’s ambition. When this is the predominant pattern, one will experience migraines when they are resting. They work hard all week and run on adrenaline, then collapse on the weekend and get a migraine. The bladder meridian, which is closely associated with the kidney meridian, runs along the nape of the neck. This is the primary origin of headaches due to a kidney deficient pattern. Acupuncture is certainly worth pursuing as a powerful treatment option for migraines. 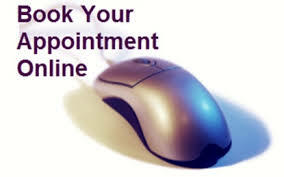 The typical course of treatment in our practice is once to twice a week for 6-8 visits, at which time we will assess where to go from there. Acupuncture is usually a deeply relaxing experience that optimizes one’s overall level of health. It has no side effects. For most migraine sufferers, reducing stress plays a crucial role in healing this condition. 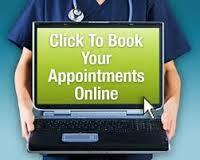 Regular massage and acupressure or Yoga and meditation can be incredibly helpful practices in this regard. These practices help to restore circulation through movement, awareness, and deep breathing. 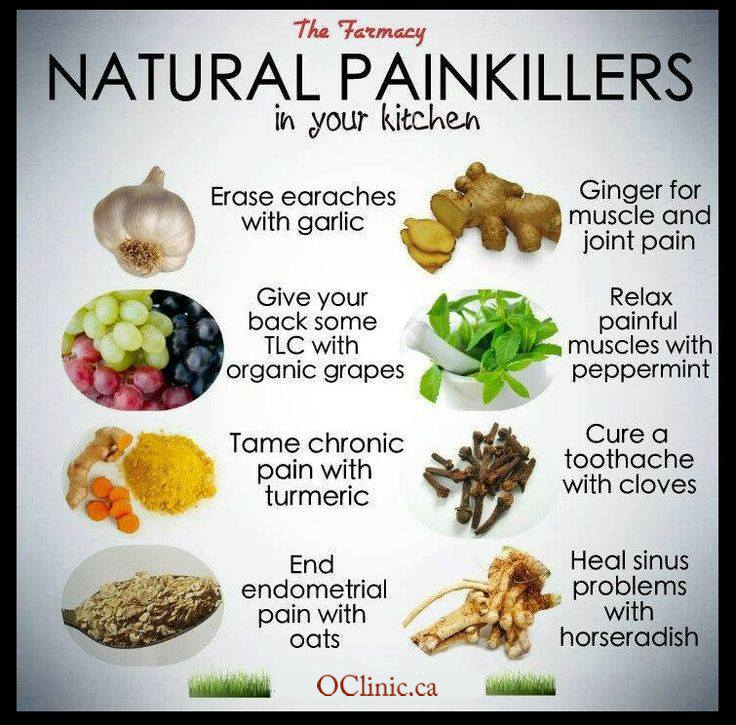 Many people with chronic pain have been able to heal their symptoms using these techniques alone. With the right combination of treatments and a strong commitment to improved health, most patients respond very well to the Chinese acupuncture treatment of migraines. Last night when I worked at Walmart pharmacy, a middle-aged African woman, about 50 years old, came to buy AC & C with 325mg aspirin, 15mg caffeine, 8mg codiene per pill for her migraine pain. This medication don't need a doctor's prescription, but you can only get it behind the counter with the pharmacist's consent. A bottle of AC&C has 200 pills and she asked for 2 bottles. So the pharmacist told her that's the last bottle. Pharmacists told me that this kind of medication is not allowed to buy so many at one time. so I told this lady that it was the last bottle, she started complaining "I bought 3 bottles at shoppers last time, why your pharmacist don't want to sell it to me," I told her that taking a painkiller has a lot of side effect , why you need so many of the painkillers? " she said," I have very bad migraine since 1998, also arthritis,I have tried so many different painkillers and also saw different doctors and specialists, no way to let this stupid pain go away, only this AC & C can help to kill the pain ,why don't you let me buy extra bottle, so save me another trip. " I asked her, "Have you ever tried acupuncture?" she said "No,I have never tried it, will acupuncture help?" I told her that you can try, at least no any side effect, and not like the painkillers only kill the pain temporary, acupuncture actually can cure your illnesses, healing from the root beyond treating symptoms...so you can experience better health and well-being. I also mentioned to her that a case of Jarry Liu(Chinese Acupuncturist since 1989) last month, a middle-aged Vietnamese lady with chronic tough back pain, leg pain for nine years, after six sections acupuncture treatments by Jarry Liu, the pain totally gone. so she let her husband to come to see Jarry for his low back pain. 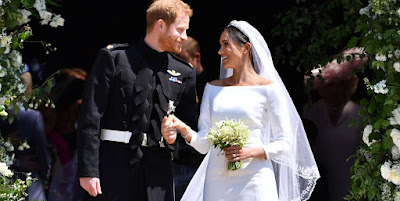 After she heard about this, she felt much better and asked me for Jarry's business cards, I gave her one, which pleased her so much.She kept saying to me "Thank You! God Bless you, I'll call and make an appointment with Jarry" she left with her big smile ... "You are welcome, my dear, Do not Let the painkillers kill you slowly "
Approximately 4 million Canadians have been diagnosed with arthritis. 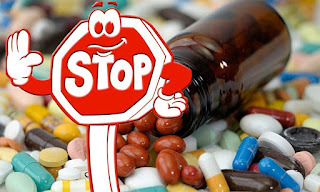 Many of these people are being treated with Western medications such as steroids and anti-inflammatories, while many others’ symptoms are left untreated, as they do not want to pursue conventional Western treatment options. 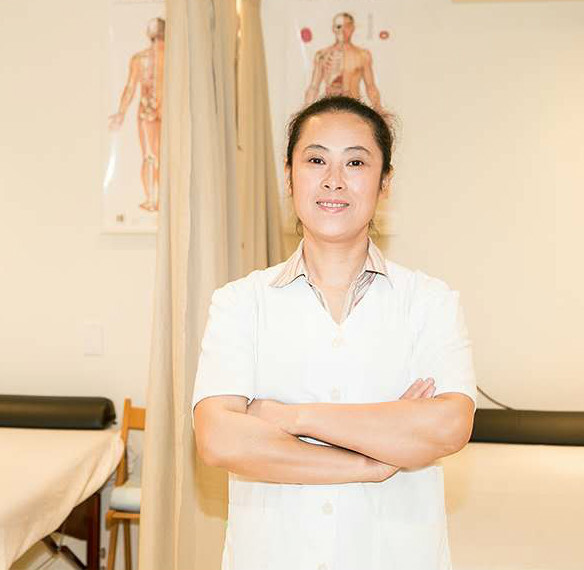 In Jarry Liu(R.ac/RMT) 26 years clinical practice, he has worked with people with all forms of arthritis and he has helped many of them get rid off of pain killers and steroids. This is possible by using a combination of acupuncture, cupping, nutritional supplements, and possibly techniques such as yoga or meditation. 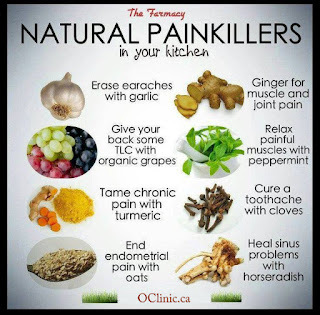 Our patients are always pleased when we can use natural therapies for pain management because they do not have any side effects, unlike most of the Western medications for pain relief, which can cause a host of complications. Many of these medications weaken the body over time, which, in our opinion, causes premature aging and general debility. 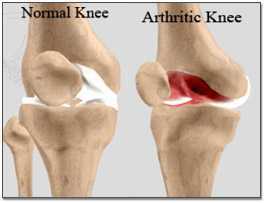 Acupuncture is one of the greatest therapies available for healing arthritis. It has been clinically proven to reduce pain and inflammation, improve circulation, and trigger the rest and restore mode of the nervous system. 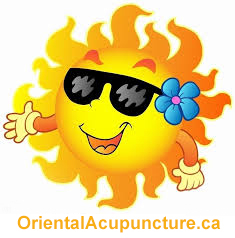 Acupuncture should be painless and deeply relaxing. 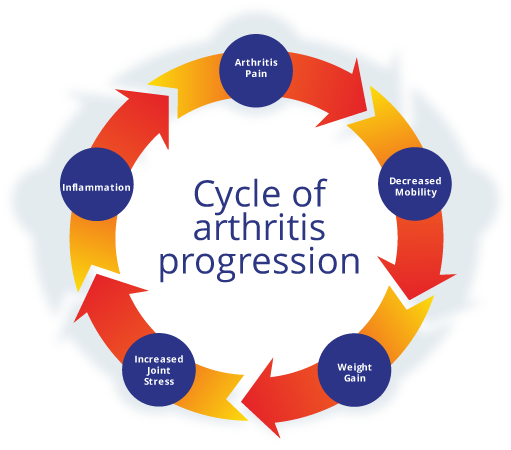 Jarry Liu (Chinese acupuncturist since 1989) recommends getting 2-3 times weekly treatment for 6-8 weeks for chronic arthritis, then assessing for progress.